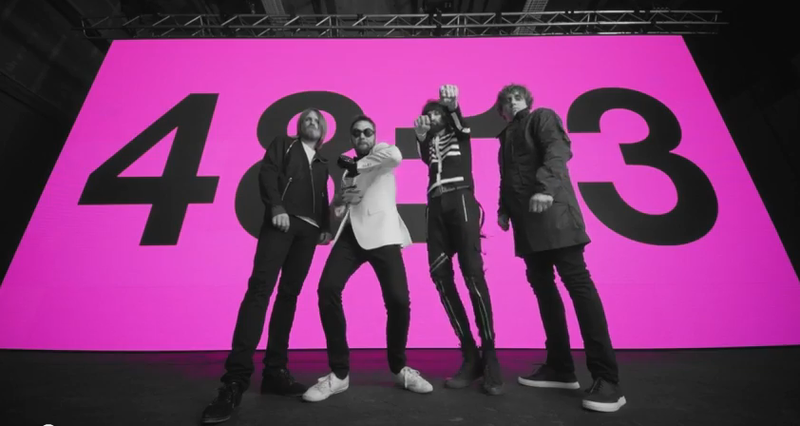 Kasabian are back with a new dance touch for this track and video Eez-eh which highlights the great fuchsia album’ title 48:13. Stay tuned, the released is scheduled on June, 9. Watch Eez-eh and shake the body.